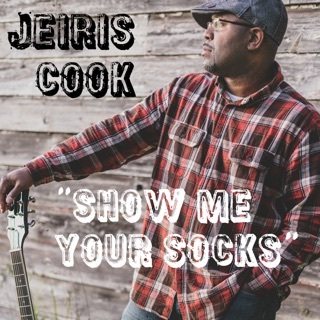 Jeiris Cook performs in the North Jersey area & live streams regularly on Periscope. This song has been my favorite from the first listen, and I’m so happy he’s released it! 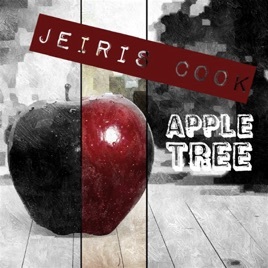 It’s a skillfully written song, and this production really showcases Jeiris’ guitar and vocal talent. Such a smooth voice! Do the independent artist a favor, and buy this track rather than stream it! Well done!